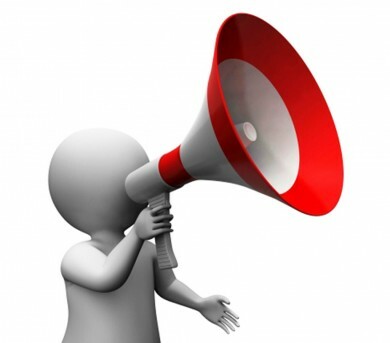 Women in the Music World: Have Things Changed? 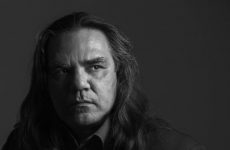 On June 1, 2017, Les sœurs Boulay founded the Femmes En Musique (FEM—Espace public) movement by publishing an open letter that highlighted the gender inequality too commonplace in the music world. 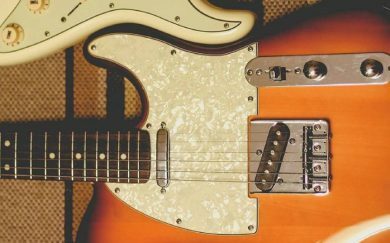 The letter was signed by more than 100 female musicians. 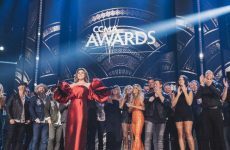 At the 2018 Montréal SOCAN Awards Gala, all of the SOCAN Classic Awards were earned exclusively by women. 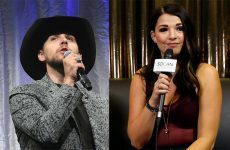 That is just one example of SOCAN’s continuing engagement to highlight the invaluable contribution of women in music. 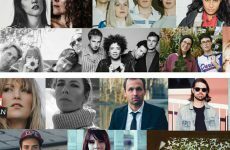 We asked a few artists who were at the Oct. 2 Montréal SOCAN Awards what they thought, among other things, about the evolution of women’s roles in the Québec music ecosystem. 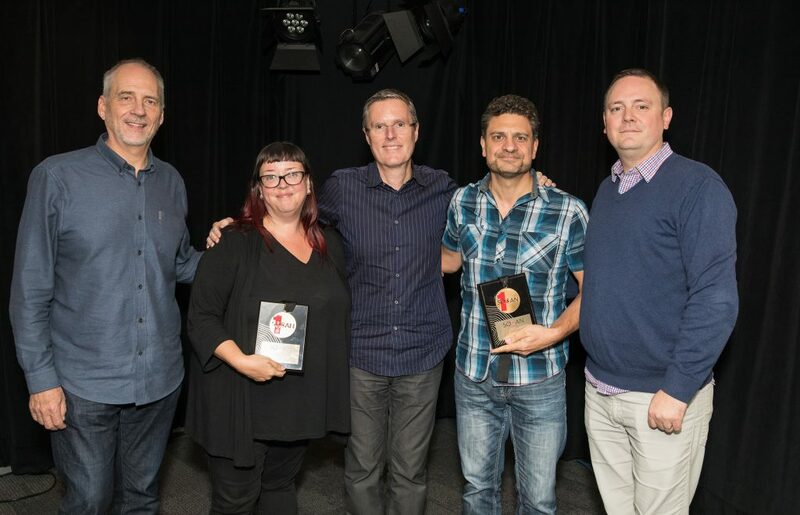 SOCAN celebrated Canada’s music publishers for songs that had achieved No. 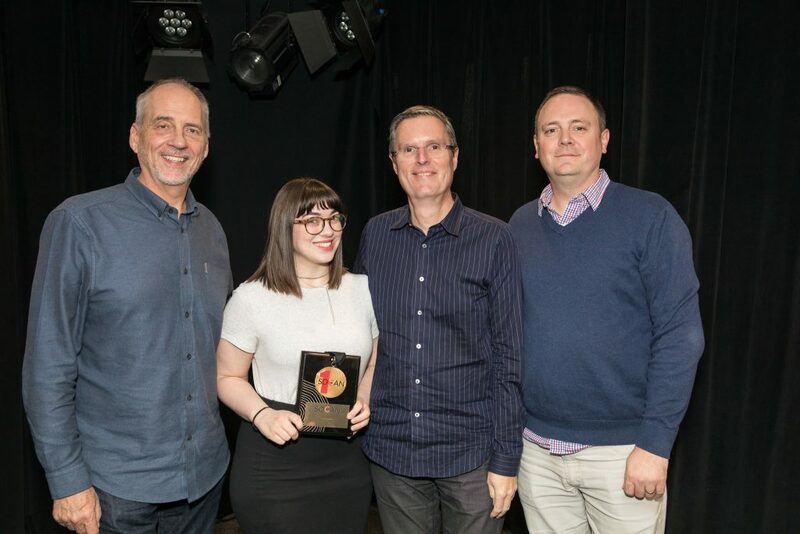 1 positions on various airplay charts this year, in a presentation held Friday, Oct. 5, 2018, at SOCAN’s Toronto, Vancouver, and Los Angeles offices, during our annual publishers’ meeting and reception. 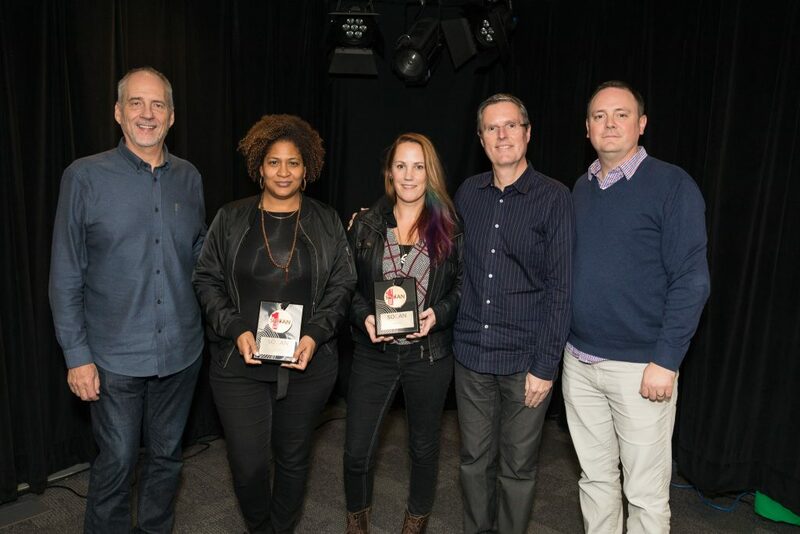 Left to right: SOCAN’s Michael McCarty; Vivian Barclay of Warner Chappell Music Canada; Amy Eligh of Arts & Crafts; SOCAN CEO Eric Baptiste; and SOCAN’s Daryl Hamilton. 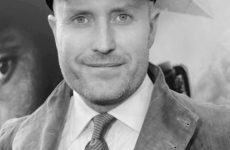 for publishing another of the song’s co-writers, Donovan Woods. 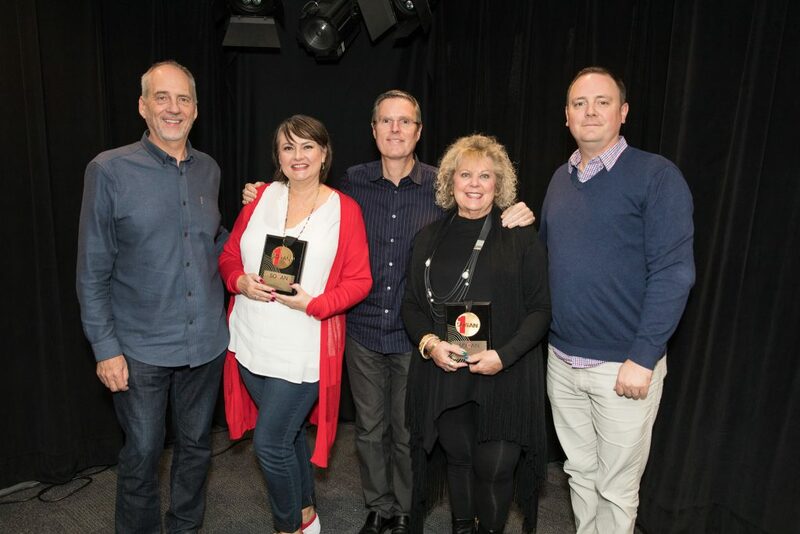 Left to right: Michael McCarty; Jennifer Beavis of BMG Rights Management Canada; Eric Baptiste; Vicki Walters of BMG Rights Management Canada; and Daryl Hamilton. 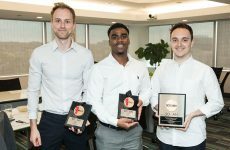 Left to right: McCarty; Rachael Bestard of peermusic Canada; Baptiste; and Hamilton. 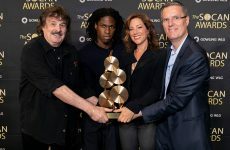 Left to right: McCarty; Janet Baker of Sony/ATV Music Canada; Baptiste; David Quilico of Sony/ATV Music Canada; and Daryl Hamilton. Left to right: McCarty; Katharine Perak and Jodie Ferneyhough of CCS Rights Management; Baptiste; and Hamilton. 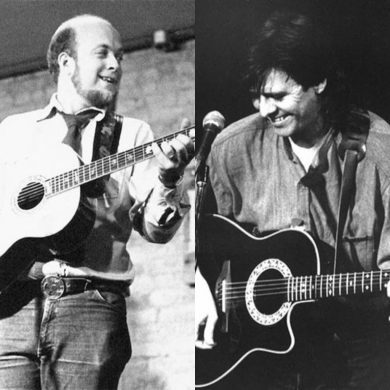 Left to right: McCarty; Michael Graves from ole; Baptiste; Adam Nathanson from ole; and Daryl Hamilton. 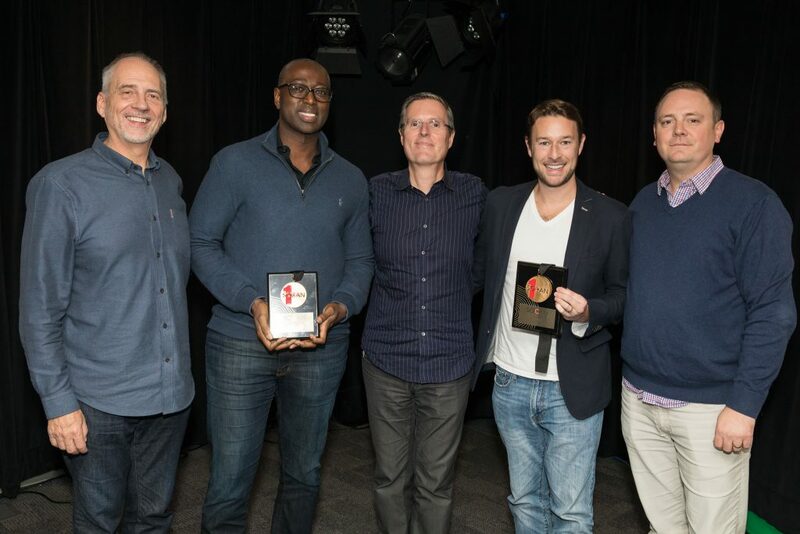 SOCAN congratulates all of or publishers on their chart-topping efforts! 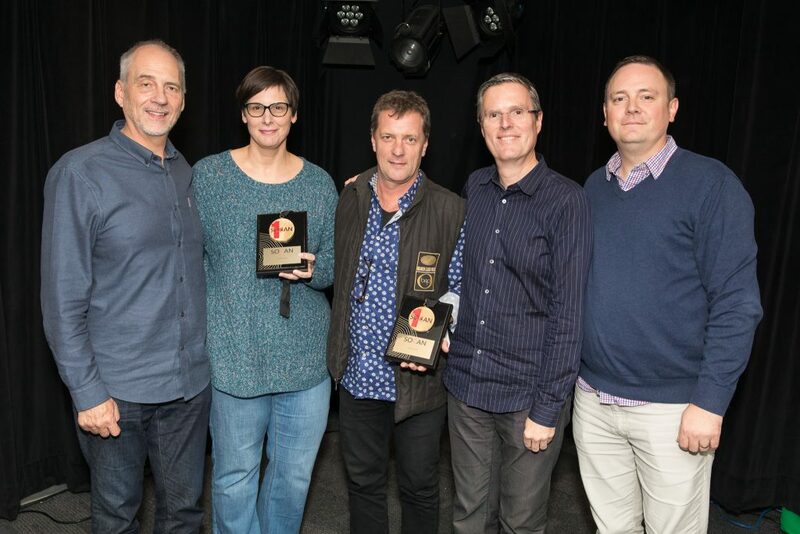 At the annual publishers’ meeting, before the reception, SOCAN CEO Eric Baptiste and Chief Membership and Business Development Officer Michael McCarty highlighted SOCAN’s desire to keep the publishing community informed on issues that matter to them. Senior Vice-President of Operations Jennifer Brown and Rights Consultant Craig Horton presented details of our new reproduction rights offering, and provided an update on the integration of SODRAC into SOCAN. 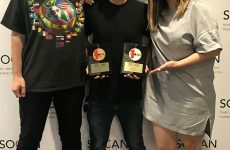 Publishers were also treated to a demonstration of the work being done on SOCAN’s new member portal, as well as our recently upgraded Royalty Guru earnings analysis tool. And members of SOCAN’s Licensing team provided an update on licensing trends and digital services. Margaret McGuffin from the Canadian Music Publishers Association. Photo by courtesy of/courtoisie de VIFF. Left to right: Brent Belke, Red Heartbreaker, Matthew Rogers, John Morgan, Hal Beckett, Raj Ramayya. 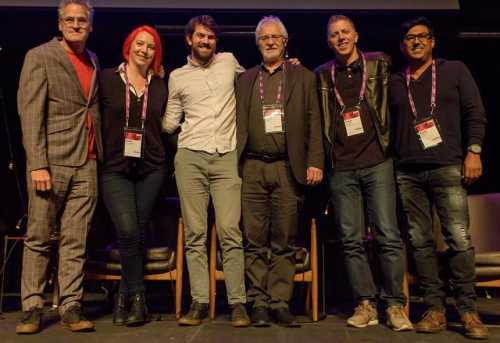 SOCAN and the SCGC (Screen Composers Guild of Canada) co-presented a captivating “Composure in Composing” panel that featured Vancouver-based screen composers, on Oct. 4, 2018, at the 2018 Vancouver International Film Festival (VIFF). 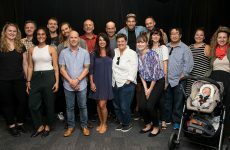 A diverse group of SOCAN #ComposersWhoScore were gathered for an informal session to share their experience, tricks of the trade, and advice on moving forward in the ever-changing world of composition for film, TV, and online. From stock music to Star Wars, they dealt with the entire spectrum of possibilities for the use of music in motion. The panel, presented under the auspices of a VIFF/AMP (Alliance Media Partners) summit featured screen composers Red Heartbreaker, Matthew Rogers, Hal Beckett, Raj Ramayya, Brent Belke, and John Morgan, Audio Director at The Coalition – Microsoft. 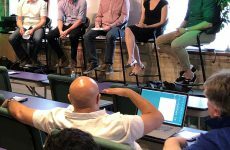 The group went into detail on some of the more technical aspects of scoring to screen, including the use of harmonic ambiguity to help tell the story, the ever-present challenge of creating temp music, and issues of plagiarism and originality. Red Heartbreaker gave a passionate speech discussing her struggles toward equality as a woman in the screen music industry, and urged her male colleagues to become better, more active allies.